Rod Emory cranks out some of the coolest old Porsches you’ll come across. Case in point is this ridiculous stunner of a machine. 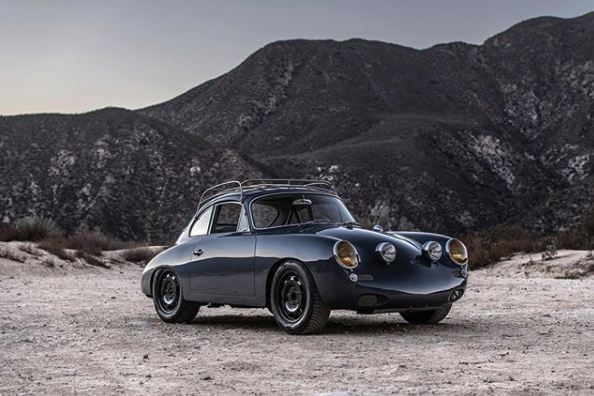 It’s a 1964 Porsche 356 on the outside. Peek under the skin and you’ll find the chassis of a 1990 964-era C4S. The car, dubbed “Allrad” has a KW suspension setup, a 200-horsepower 2.4-liter four-cylinder engine, and winter tires.